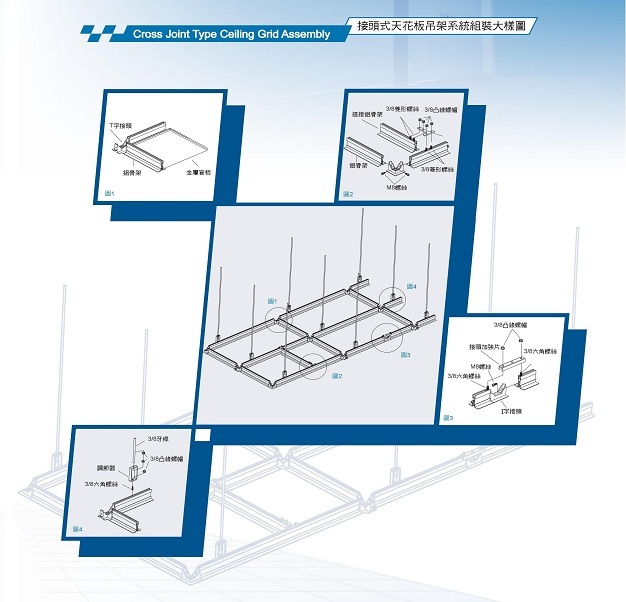 Assembly - Chyi Lee Industry Co., Ltd.
For installation, please refer to assembly drawing for correct installation. Accessories shall also comply to the specification to assure the design strength. 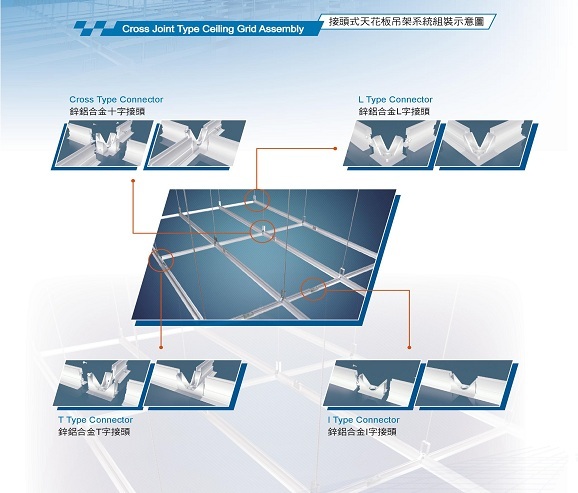 Additional accessories for connection re-inforcement are also available upon request.